Easy To Ship, Stock & Store. Why grow with AutoPot Watering Systems? AutoPot supplies simple to use automatic watering systems that can be used either as a hydroponic system or as a traditional soil irrigation system. Indoor growing and greenhouse crops can be produced with ease. All AutoPot watering systems require NO POWER, PUMPS, MAINS WATER PRESSURE OR TIMERS to operate, GRAVITY PRESSURE IS ALL THAT'S NEEDED from a tank or water barrel. The systems are undoubtedly some of the simplest to use and can be left unattended for weeks due to the capability of the AQUAvalve to deliver all that is required by the plant. 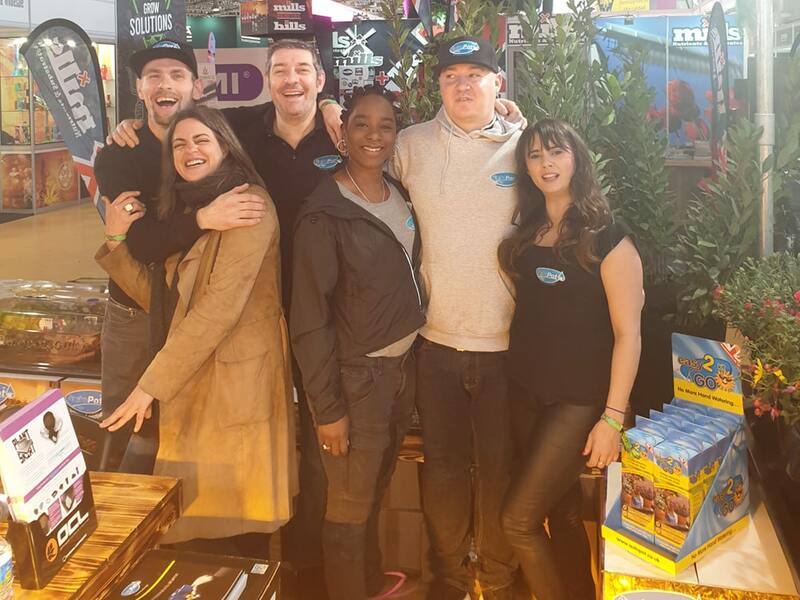 AutoPot is now an international market leader in irrigation and hydroponic systems, with an established global reputation for providing durable, environmentally friendly and innovative watering solutions to a range of growing scenarios. AutoPot are specialists in self-watering systems, with emphasis being strongly placed on efficiency and preservation. AutoPot delivers products that are considered the most environmentally friendly watering systems in the world to both domestic, hydroponic and commercial markets. Our systems ensure this claim as the plant uses everything that is supplied to it; there is no loss of water, run-off or leakage! AutoPot systems have been proven to reduce consumption of water and feed by an impressive 50%, whilst increasing yields. 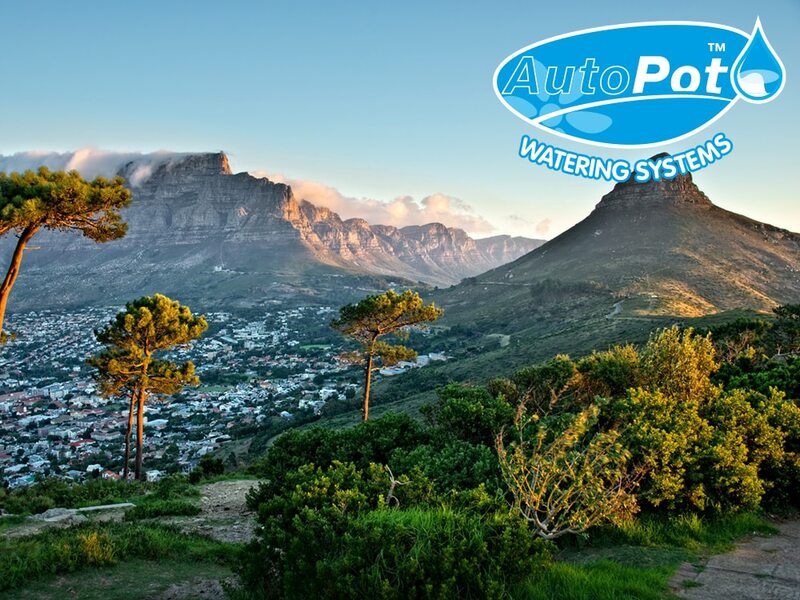 With increasing concerns of water conservation and the environment becoming prominent in our lives we are sure at AutoPot that more and more people will realise the advantages of using our self-watering systems. This concept in irrigation is one that the horticultural and hydroponic world has been waiting for. The easy2grow system is AutoPot’s best-selling watering system, it offers maintenance free growing for the greenhouse, polytunnel, garden or home without wasting a single drop of water. easy2grow harnesses the AQUAvalve to water and feed your plants using 8.5 litre pots without the need for pumps, timers and electricity. It provides a fully automatic supply of water and nutrients, with a built in wet/dry cycle to mimic natural systems. AutoPot Global Ltd is committed to the highest standards of excellence, integrity, and service to faithfully serve there clients. 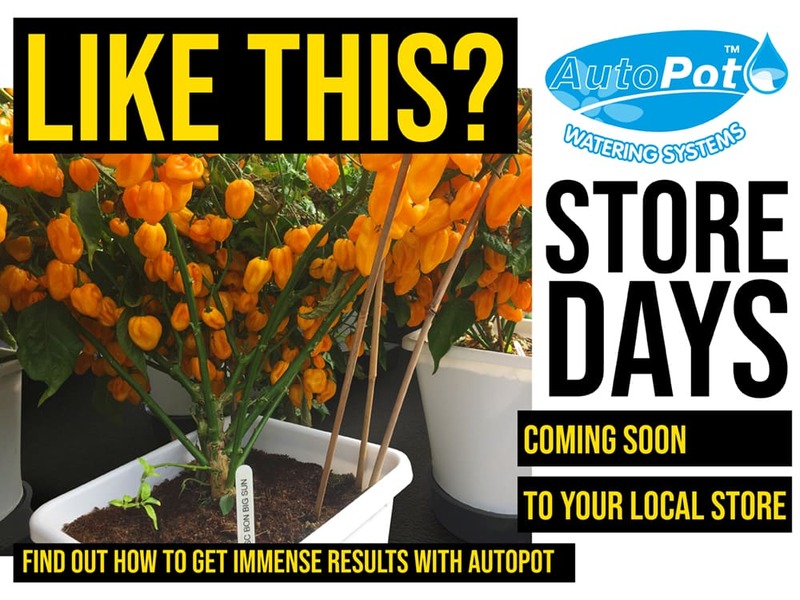 AutoPot Global Ltd is both a premium and more cost effective watering solution based in Hampshire, United Kingdom with vast experience in the cultivation industry and an extensive international network of clients and partners.